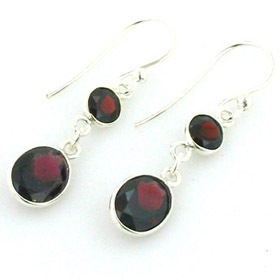 These are gorgeous light purple gemstones which look perfect against the bright sterling silver. 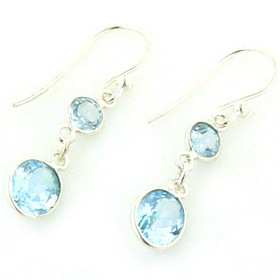 Diamond cut and very sparkly, these gems create a fabulous pair of dangly earrings. Team up with one of our amethyst necklaces to make a set.